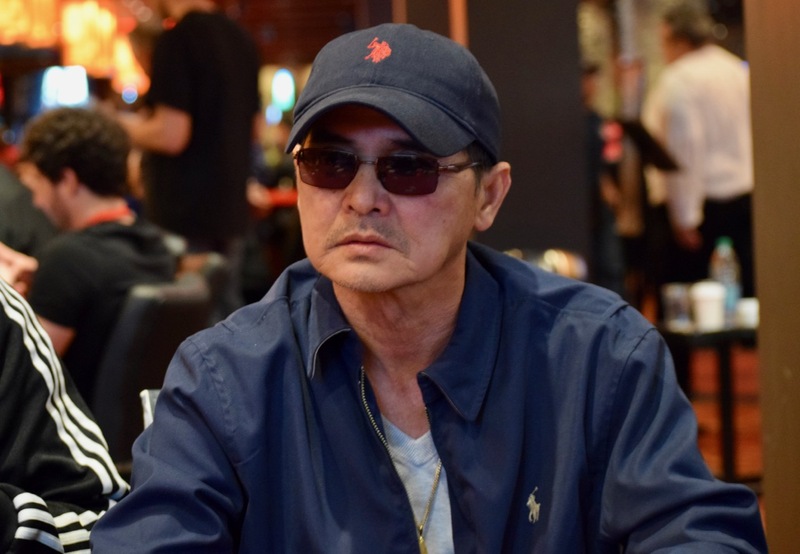 Paul Nguyen and Shooting Star Alex Greenblatt get all the chips in the middle on the [8s][4h][9d] flop, Greenblatt at risk. [6s] on the turn has Nguyen asking the dealer to pair the board. he gets one better with the [Qc] river for a set, locking up the $2,000 bounty. Greenblatt finishes in 48th place a $9,600 cash.